Product prices and availability are accurate as of 2019-04-04 22:02:16 EDT and are subject to change. Any price and availability information displayed on http://www.amazon.com/ at the time of purchase will apply to the purchase of this product. OTHER: This fast-growing heirloom poppy is a native of Turkey. 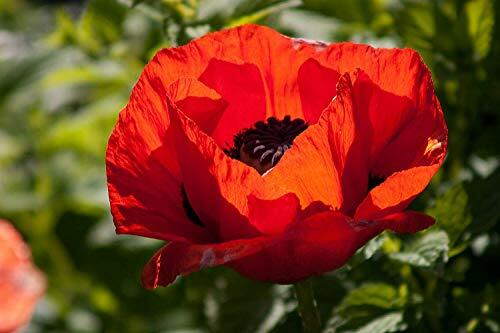 Poppies attract bees, butterflies, and birds. The huge showy 2 - 4" blooms make them an excellent cut flower, and their unique looking seed pods are splendid in dried arrangements or for crafts.